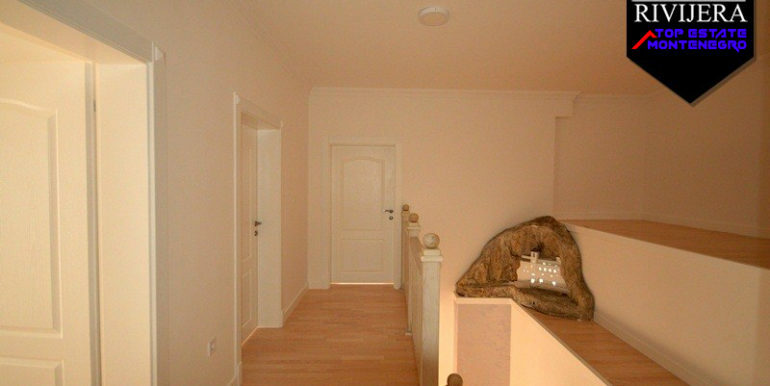 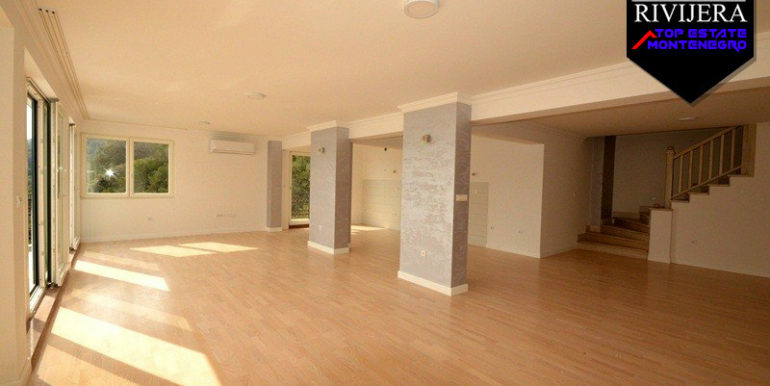 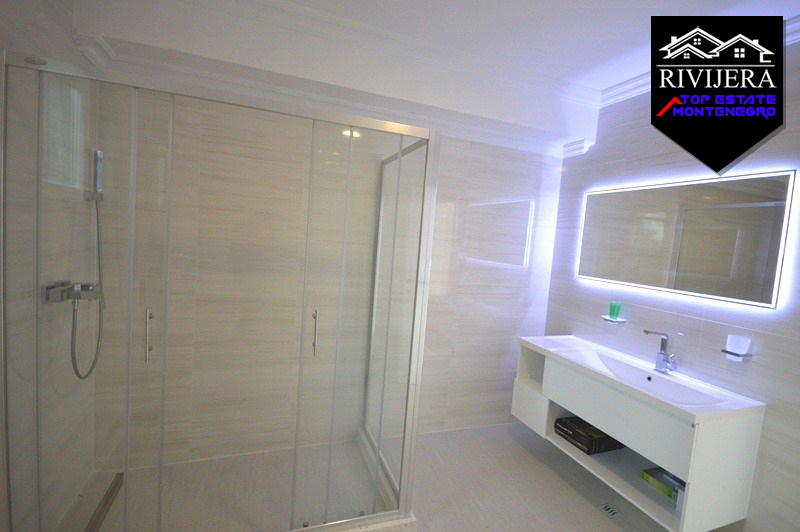 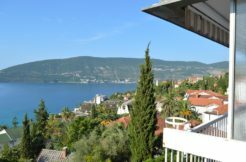 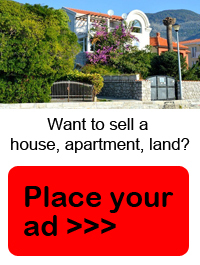 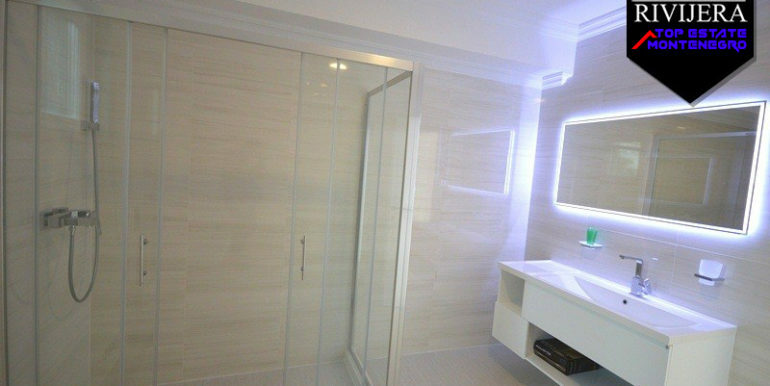 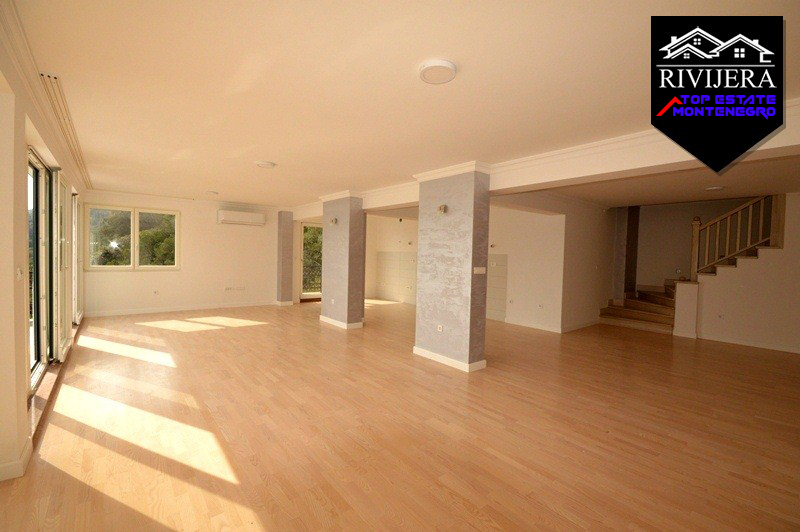 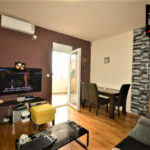 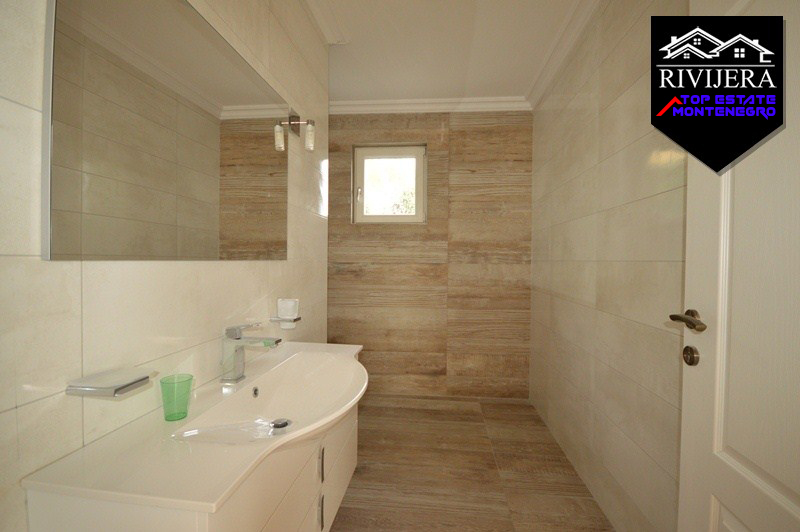 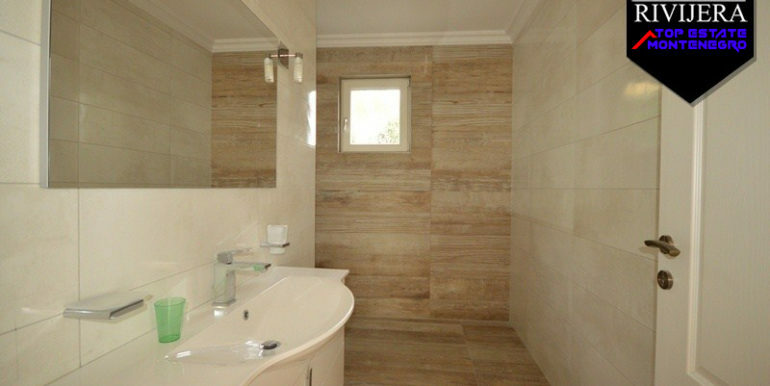 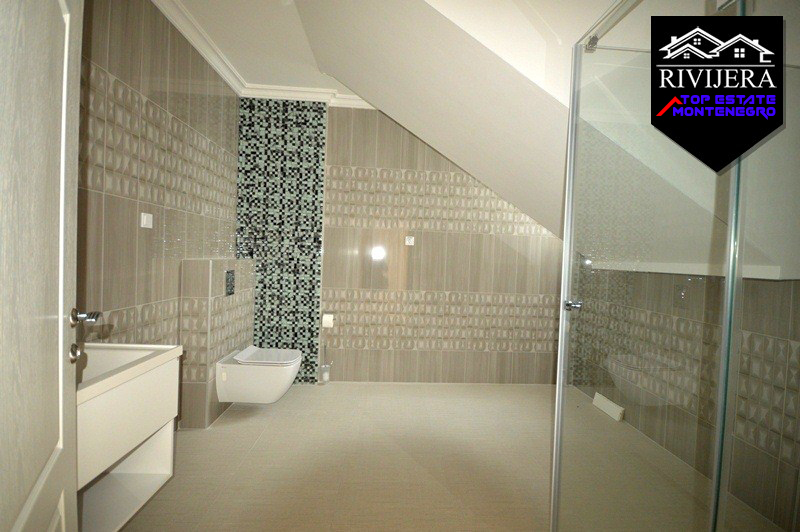 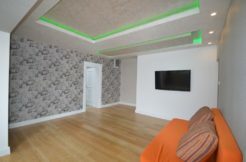 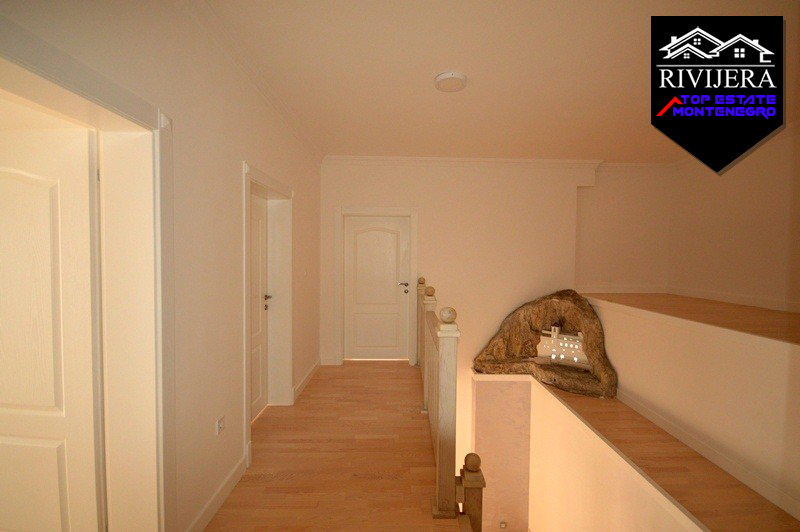 For sale new wonderful three bedroom apartment in Njivice, Igalo. 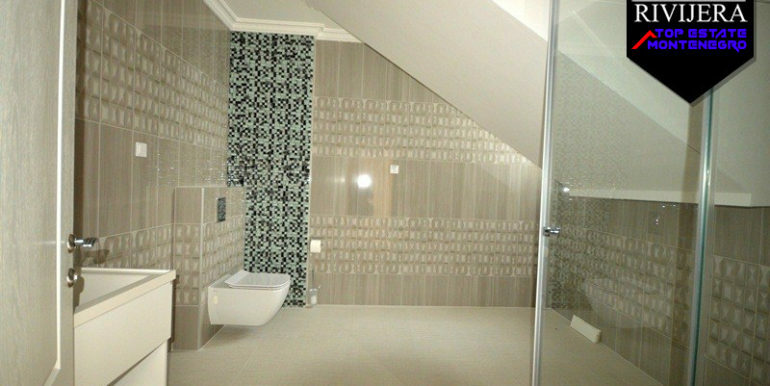 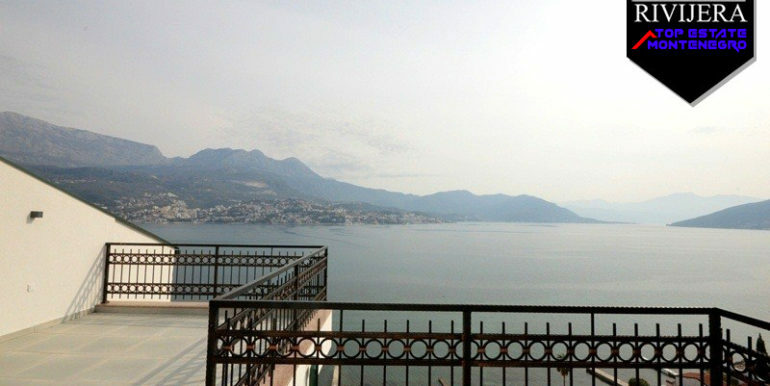 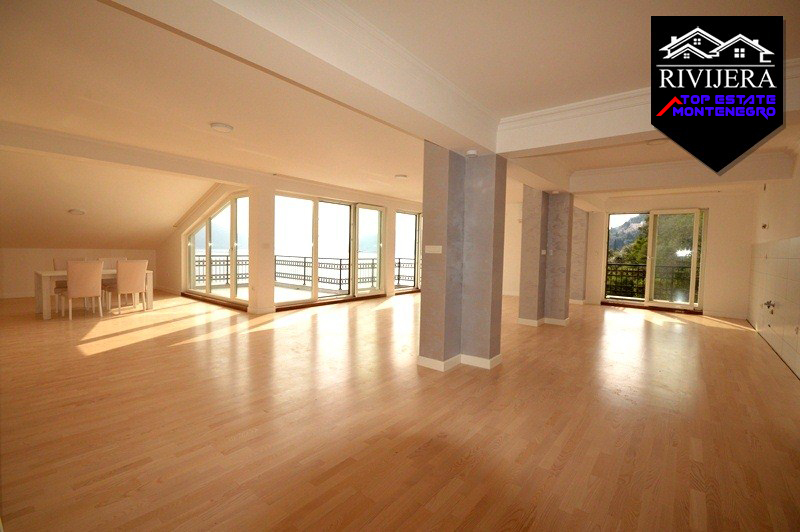 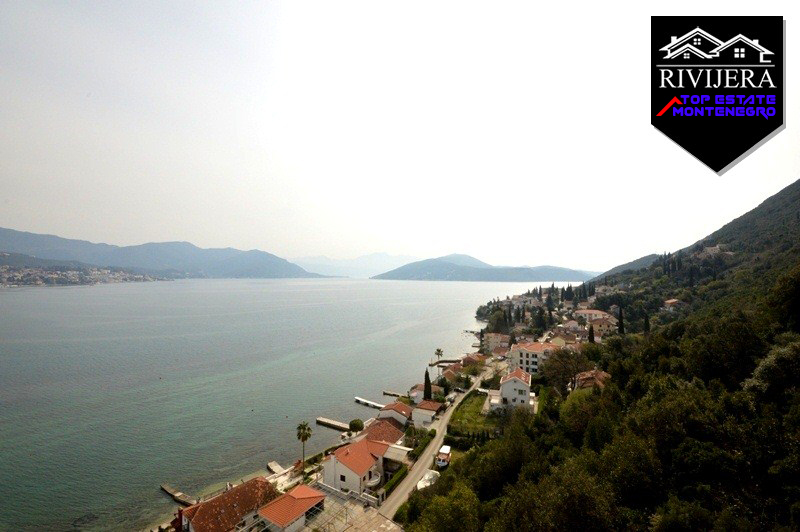 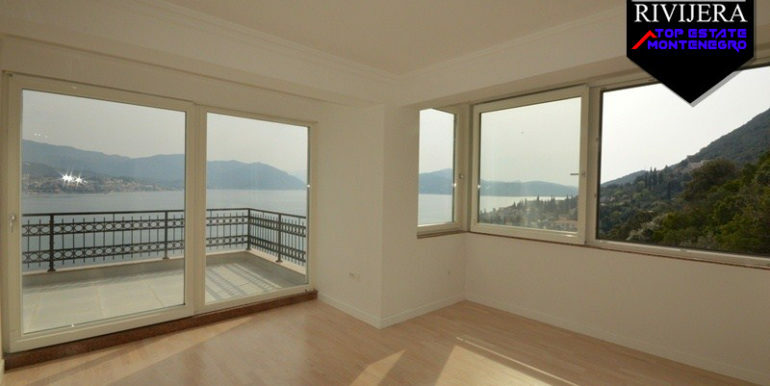 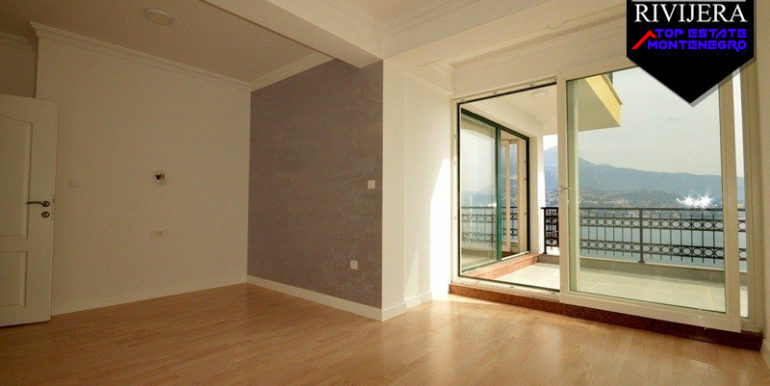 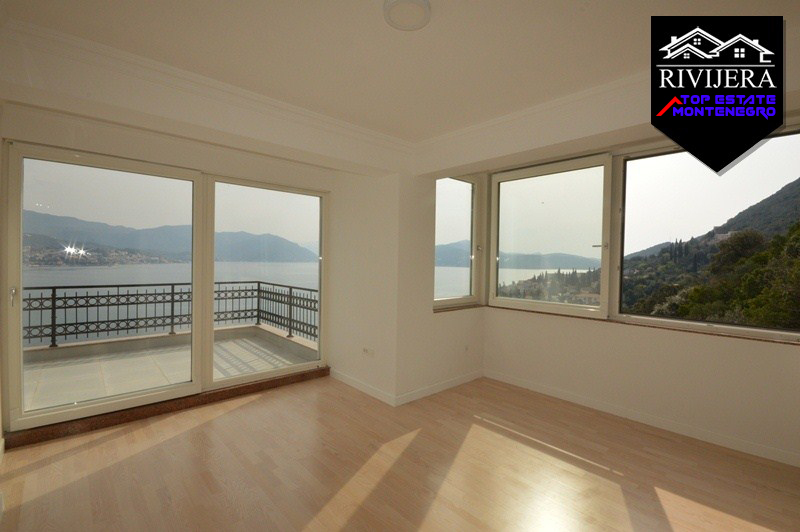 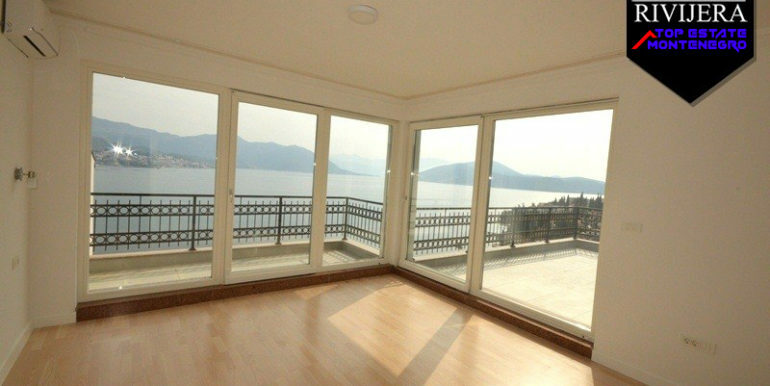 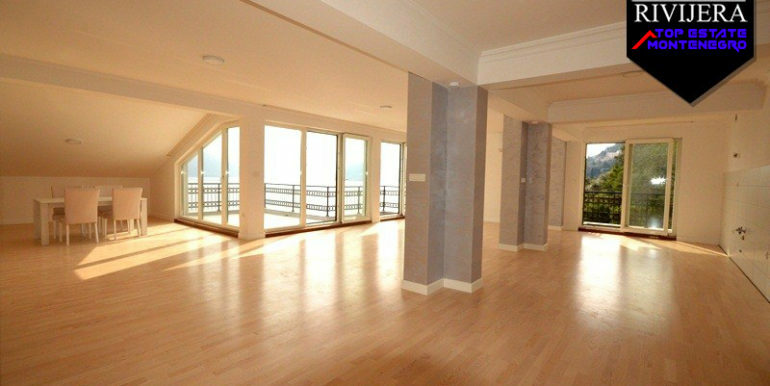 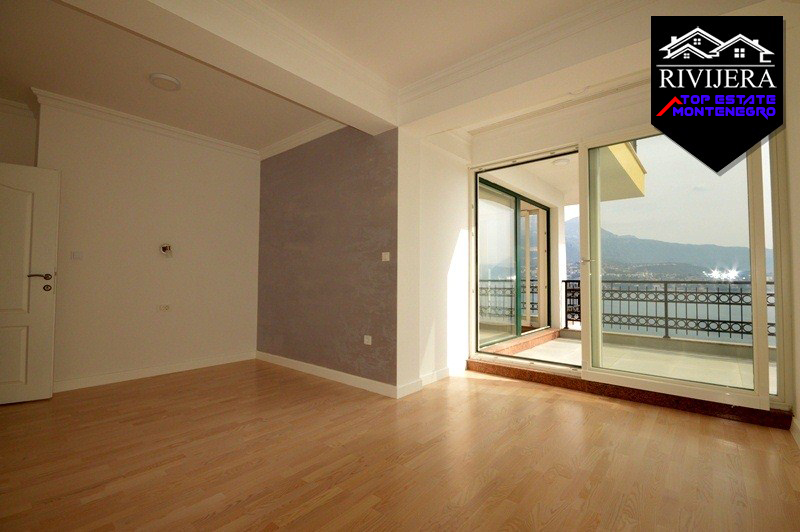 Penthouse apartment with 289 Sq Mt and fantastic sea view. 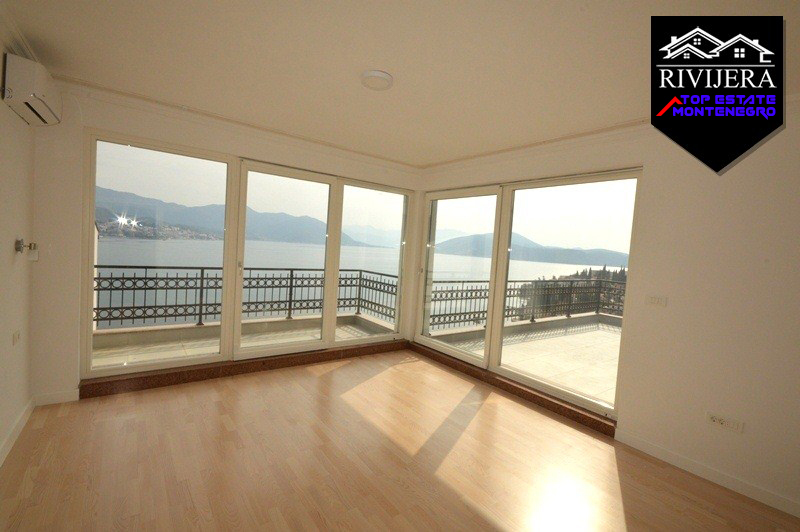 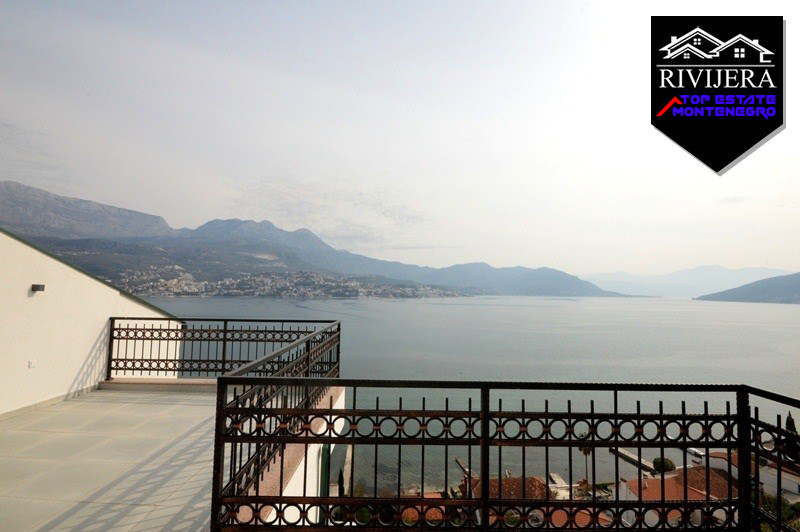 Consists of a large living room, kitchen, three bedrooms, four bathrooms, a viewer and two beautiful terraces. 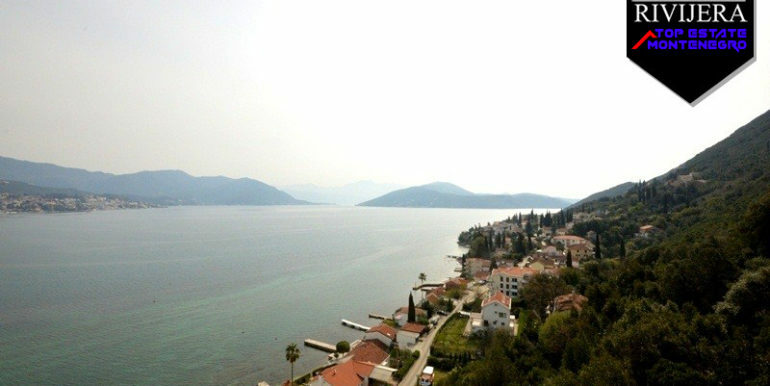 Parking provided.